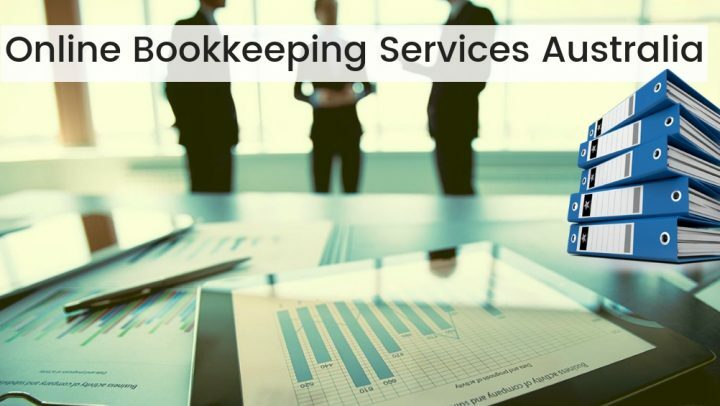 Accounts Receivable Management means managing the cash inflow of the firm and ensuring that there is enough liquidity for the firm at any time. 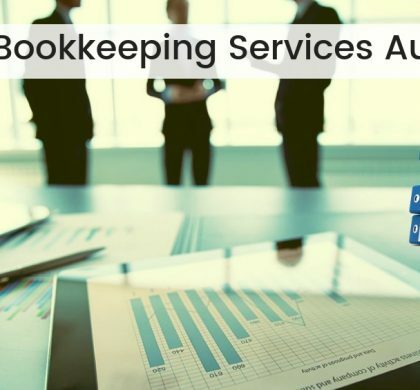 When you outsource your accounts receivable management to outsourcing services, the process includes providing them with your invoices as well as any other receivables. 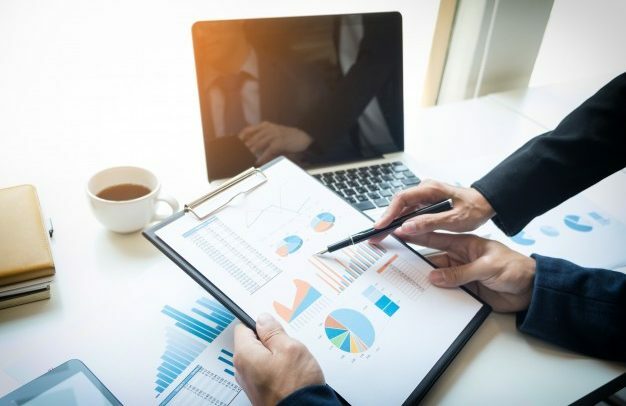 Efficient cash flow is essential to the health of your business, it could be said that while working capital is the mind of your business, cash flow is the heart. But how do these outsourcing partners ensure that your cash flow is consistent? Here are some of the best practices that are followed by renowned firms. 1. 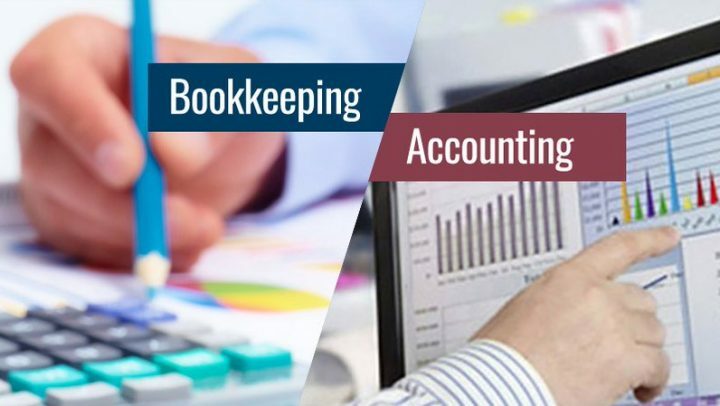 Sending invoice to the clients at the right time: Instead of invoicing all the clients at the end of the month, we will ensure that the invoices are sent as soon as the work is completed so that they get approved and the payment process gets initiated. 2. Sending invoices via email: We ensure that all emails are sent electronically, if that is not possible then we send them via emails. So, instead of mailing physical copies which take days to process, we opt for a faster route. 3. Keeping all records up to date: We all know the mad scramble to collect all documents at one place while sending the invoice. We ensure that we will keep all the documents in one place so the process becomes smooth. 4. Ensuring Prompt Approval: We keep a process wherein we track the approval process of all the invoices and ensure that they get approved at least within two working days. If not done, we escalate the matter and have it approved asap. 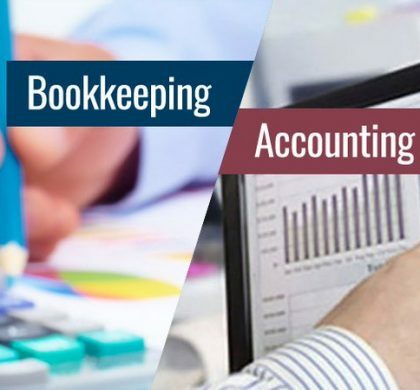 When you work with Online Accounting Services, we will do our best to ensure that the work done is in a way that it ensures a smooth and an efficient working for you and we guarantee that your work flow would be smooth and efficient. 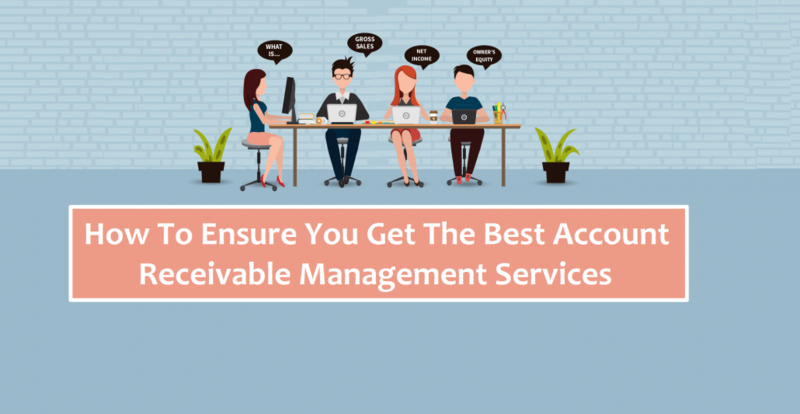 Hire Best Accounts Receivable Services Today!